← More from the beach with no name…..
Arctic tern, the Skerries, Ynys Mon. These three things all happened today, I promise you. Firstly, my phone rang. It doesn’t ring that often, so that was a surprise for a start. But this call was from a large international PR company. They had seen my “highly commended” image of starlings on Aberystwyth pier (see September 10th post) and wanted to know if they could use it in a bid they were working on for Canon UK . No, “we don’t have a budget for photographs” but if their bid was successful Canon might want to employ me. As I didn’t fully understand what they wanted or what was being offered in return (if anything) I asked them to email me with the details. Needless to say there was no email. It easy is to be sceptical about such requests, and I was. But over the course of the morning I began to wonder if it was a genuine opportunity to which I had not been receptive. I phoned the company and got an email by way of a reply. They had already made other arrangements. Or had they? A further email conversation took place in which I offered them the picture for a fee, because they really did want to use it after all. “Cool. No thanks” came the reply. And so it stands. If they do want the image, they’ll be back. Possible jam tomorrow? Not when it comes to supporting a large multi-national with my work, thanks very much! Later this morning I had an email from a friend who operates a small environmental interpretation consultancy. Would I mind supplying an image free of charge for a bid she was working on? If it was successful……etc, etc….. . I had no hesitation in agreeing to this request because Shelagh is a good sort and has been very supportive of my work over the years. I sent a jpeg over this afternoon. Then another email arrived, this one from the British Trust for Ornithology. I have been doing voluntary bird survey work for the BTO for many years, including, from 2007 – 2011, “The Bird Atlas” of the British Isles. The results of thousands of volunteers’ efforts on this project are being collated and will be published in book form next year. With the statistical techniques and computing power now available this will be a real powerhouse of information about British and Irish bird populations. Earlier this year they put out a request for images to illustrate the book, and to my delight one of mine – of an arctic tern – has been chosen. There is no payment but it helps me to feel even more involved in an absolutely brilliant project which will be a benchmark in ornithological knowledge for many years to come. 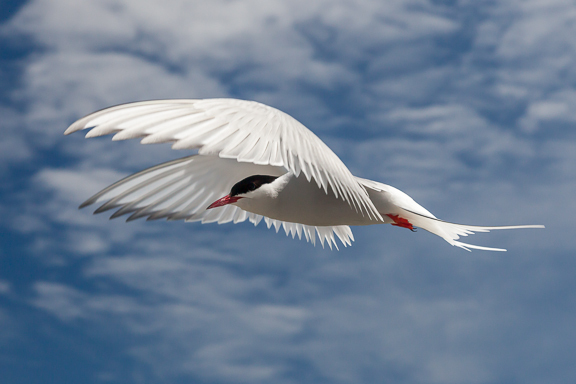 The image of the arctic tern is reproduced above. This entry was posted in Uncategorized and tagged arctic tern, Bird atlas, British Trust for Ornithology, BTO, BWPA commended, Free images, free photographs, jam tomorrow. Bookmark the permalink. 2 Responses to Possible jam tomorrow……………or a tale of three images. Would BTO if the use the image not promote a postcard of it, which you could supply? I don’t think the BTO gets involved in the sale of “stuff” – that’s right up the RSPB’s street though.